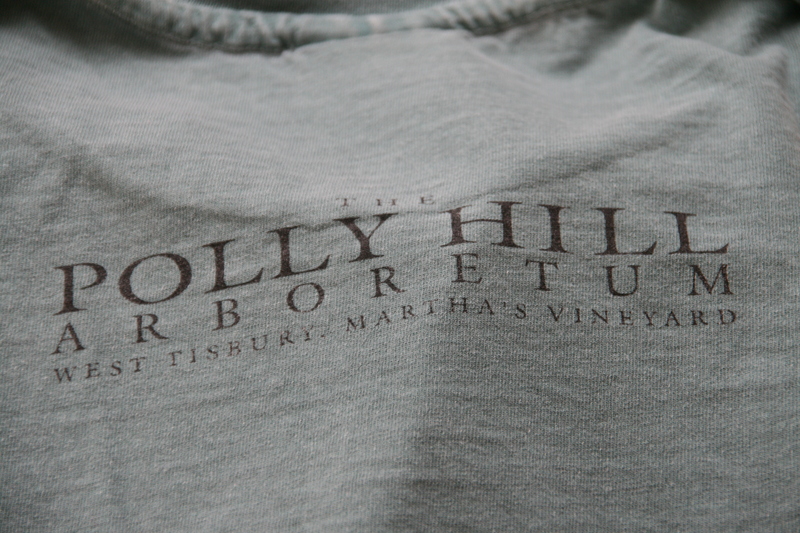 The Polly Hill Arboretum (PHA) (www.pollyhillarboretum.org) is a gem of a landscape in the heart of Martha’s Vineyard. Polly Hill, one determined lady, began the arboretum at the age of 50, in 1958, with the sowing of seed, eventually bringing 20 acres under cultivation. The optimism needed to begin an arboretum at age 50 from seed is exceptional, and inspirational. Among the species planted at PHA are ilex, cornus kousa, rhododendrons, conifers, magnolias, enkianthus, a nationally designated collection of Stewartia, and many azaleas, for which Polly had a particular passion. 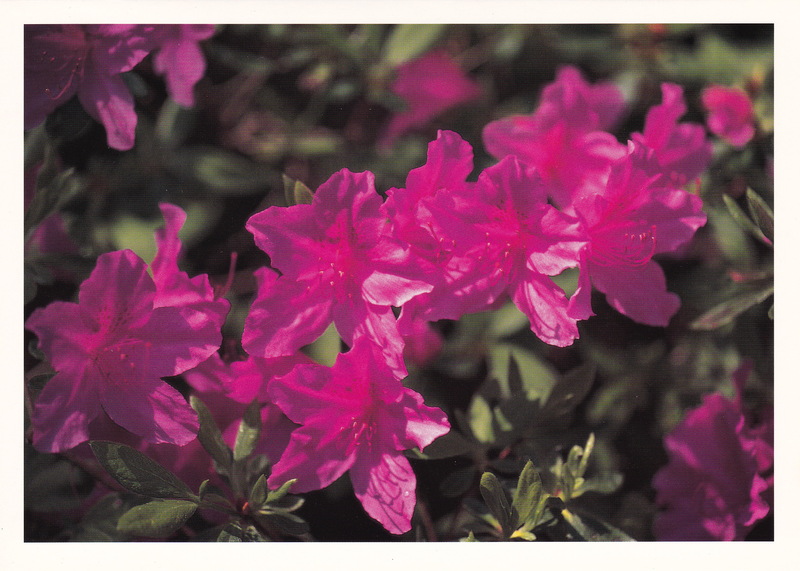 Her azalea passion lead her to breed azaleas which resulted in the introduction of her renowned North Tisbury azalea collection. This July marks year 15 since the transition from private arboretum to the opening of the non-profit, public Polly Hill Arboretum. I remember the opening well, because I was there on the first day it opened, in July 1998. Very early on that morning several friends and I decided to stop by the Arboretum. It was so early, no staff or other visitors were there. We had the brand new Arboretum to ourselves. It was so new there were no locks on the door of the Visitor Center. 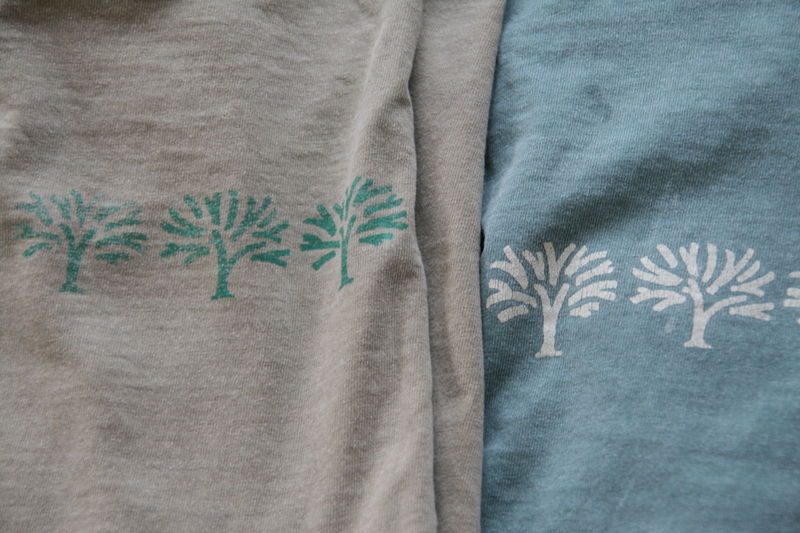 We walked in, had a look around and decided to buy t-shirts as a way to support the new Arboretum venture. We chose the t-shirts we wanted, left the money and a note explaining our actions on the counter, explored the Arboretum and had a marvelous time. 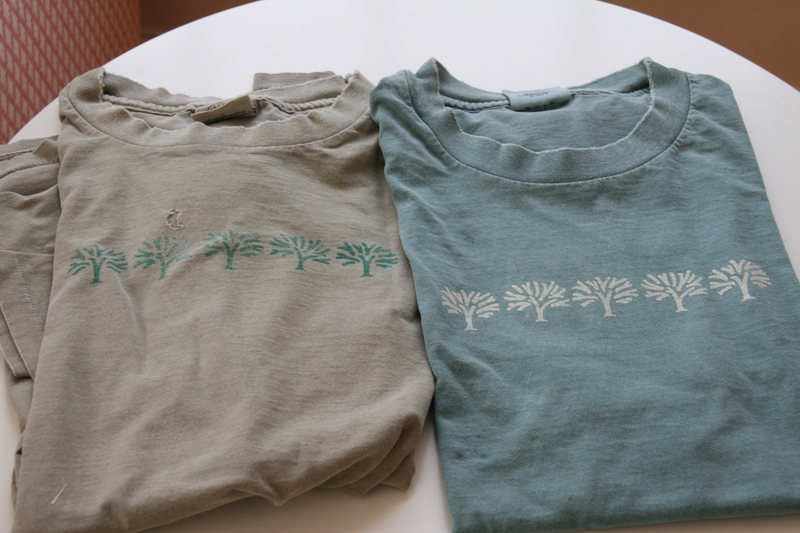 Fast forward to spring 2013, when during this year’s spring clean, I decided that the two t-shirts purchased that July day 15 years ago could no longer be worn by me in polite society. I washed them, ironed them, and sent them back to PHA with a letter telling the story of how they came to be purchased on the very first day of the PHA. 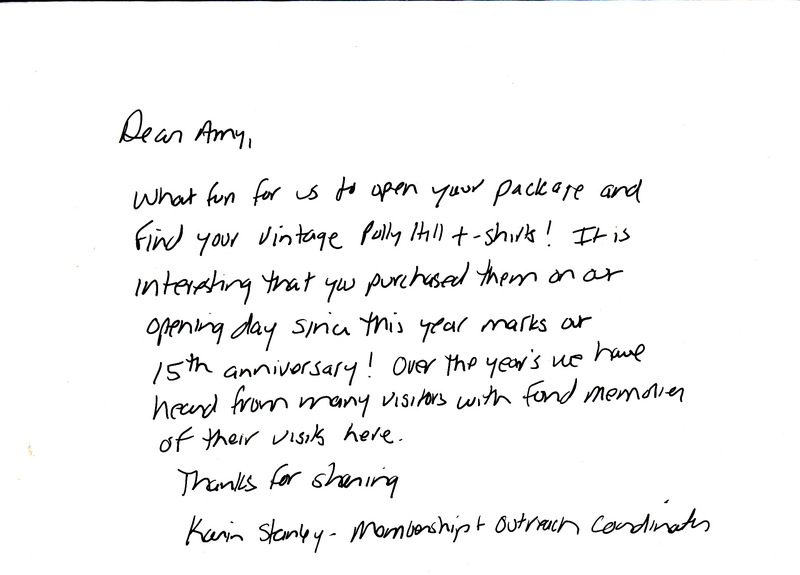 I received a lovely note of thanks from PHA staff Karin Stanley. Since that day 15 years ago The Polly Hill Arboretum has grown in size and stature. New land has been purchased, collections added, education, events and science expanded. It is now an internationally recognized Arboretum. Quite an achievement for a self-taught gardener who wanted to start an arboretum from seed. Polly herself never thought her arboretum venture remarkable, but those who knew her or know her story recognize just how extraordinary she, her idea, and her determination and perseverance were. Polly always said “Fifty is a great age to try something new.” I couldn’t agree more.